The Wind Ensemble is made up of instrumentalists high school and above. 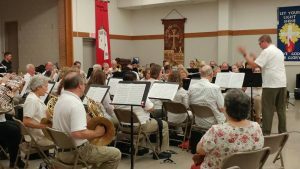 This group rehearses for a particular Sunday, several times a year, to accompany hymns and play concert band literature. 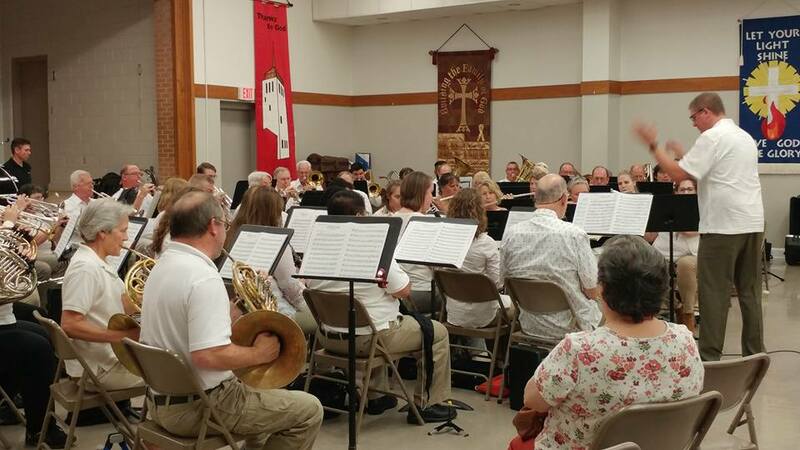 This group also rehearses during July and with the addition of other players from the community presents a Summer Band Concert and Ice Cream Social.